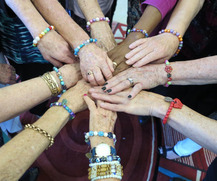 Our aim is to support, nurture and inspire a wide range of Carer groups to enhance their wellbeing and quality of life. 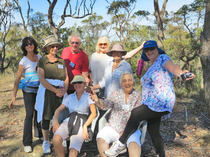 We offer a variety of unique and innovative wellbeing day programs and live-in retreats tailored to meet your groups specific requirements. Our retreats are run by qualified Wellbeing Facilitators with extensive experience in supporting and nurturing Carer groups. With a comprehensive understanding of 'Compassion Fatigue' and burnout we encourage Carers to foster self care to maintain a balance between energy expended and received. 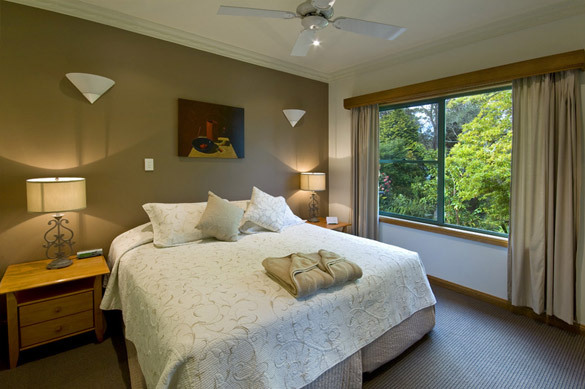 We provide a nurturing environment where individuals can take some time out for themselves to relax and recharge. 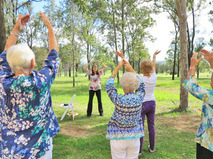 Participants learn a variety of stress relieving, health enhancing modalities in an enjoyable and interactive way. These practical techniques can be incorporated into everyday life to alleviate stress, whilst improving overall wellbeing and vitality. Our aim is to support carers to enhance their social and emotional wellbeing, foster the art of self care and encourage the cultivation of supportive connections with other carers. Our area of expertise is supporting Carers to value themselves - minimising compassion fatigue. 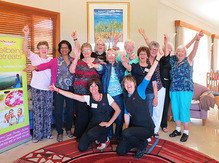 "Thank you, it was a pleasure to have such delightful caring facilitators delivering our carer retreats. 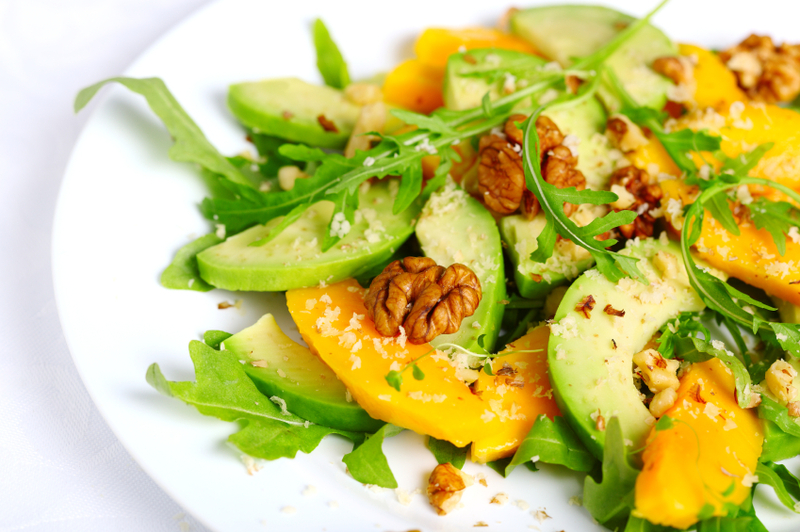 The feedback has been incredible and email comments reveal a very nurtured and re-nourished group. A huge WIN! 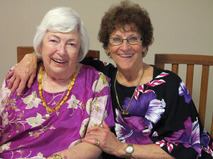 Outcome achieved: Wonderful"
Sue, Support Co-ordinator Older Parent Carers, Samaritan Foundation NSW. 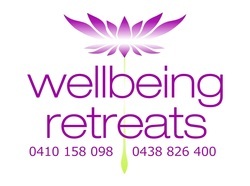 At Wellbeing Retreats we specialise in innovative one day programs or luxury 2-3 day live-in retreats. Participants enjoy the opportunity for quality time away from their caring role, whilst gaining valuable wellbeing skills and stress management tools. The retreats provide a nurturing environment encouraging social networking with other carers and supportive facilitators. Our professional facilitators bring Wellbeing expertise to inspire, nurture and uplift your group - a refreshing approach to stress management and wellbeing! The program can be customised to suit your needs and we offer flexible delivery options including half day and full day programs or shorter sessions. These can be facilitated at your premises or one of our day venues. These Retreats offer a sanctuary of relaxation, wellbeing and inspiration. All of our Retreat venues are situated in ideal locations for carers to have a break from everyday demands and be nurtured and inspired. Venues - Sydney, Central Coast, Hunter NSW. 'The facilitators Fiona and Cate were educational and inspiring - I have been using their coping mechanisms over the last few weeks and will continue to do so. I hope you are able to offer more of these retreats so other carers can benefit physically, mentally, emotionally and spiritually' . Rochelle, Carer, Delphis Australia.